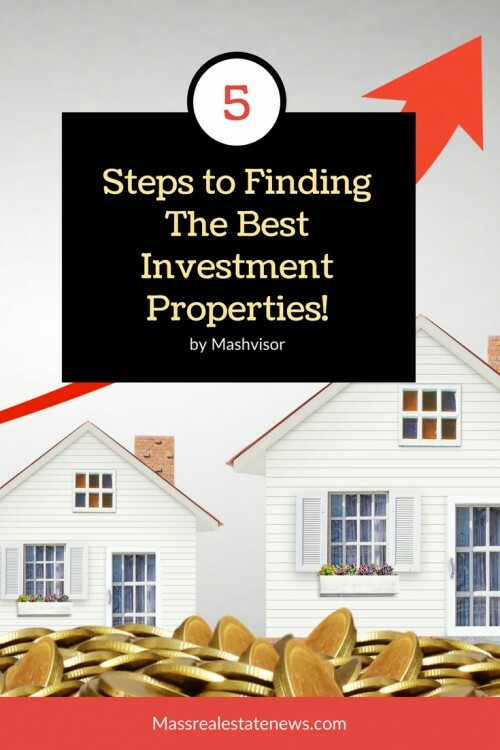 Want to find the best investment property in the real estate market? Did you know you can do this in 5 steps? Just follow along step by step as we guide you through the process. Finding the best investment property can be challenging but is well worth the time spent. When you say you want to find the best investment property, that’s a pretty broad statement. In real estate, “investment property” includes many different types. On top of the types of real estate investments you can get into, there are different property investment strategies to adopt leading to multiple different combinations. Want to make a lot of money from renting out your property right away? Maybe try a single family home with a short-term rental strategy. Maybe you’re even thinking about buying a vacation home where you get the best of both worlds and use it as well? Do you prefer the safety of consistent rental income and more laid back property management? Go for an apartment unit and the traditional rental strategy. The point is to decide this before taking the plunge and investing in real estate. Once you do, the next step is to find a profitable real estate market. 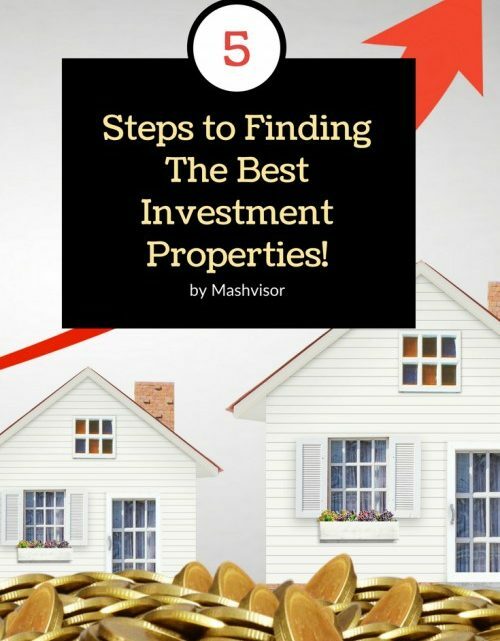 If a real estate investor manages to find the best property investment, but it happens to be in a bad location, essentially the quest has failed. That’s why deciding where to invest in real estate is step #2 of the process. A market like New York City has better returns for multi family homes rented out traditionally than vacation home rentals, due to the strict short-term rental regulations there. How can you make a sound decision then when it comes to the choice of a real estate market? You need the right data: a combination of real estate analytics (cash on cash return, cap rate, occupancy rates, listing prices, optimal rental strategy, etc.) and some good old fashioned market research. This is where things get tricky. While there is a lot of information out there on general real estate markets of popular US cities, the same is not as readily available for neighborhoods. So, neighborhood analysis ends up taking a back seat during an investment property search when this shouldn’t really be the case. Many times, the numbers for a real estate market could look great (or even not so great), but a neighborhood in that market can tell a different story. When you narrow down location to the exact neighborhood, you reduce the number of potential investment properties from hundreds down to just a few which match your exact search criteria, making your property search much more efficient. So, when you hope to find the best investment property, perform a thorough neighborhood analysis. This should include two aspects: the numbers and the features, which will typically agree. The numbers you want to obtain during a neighborhood analysis include the cash on cash return, cap rate, expected rental income, and occupancy rate for the location. When it comes to the features of the neighborhood, make sure they complement the type of rental property and the real estate investment strategy you’ve chosen. For example, if you want a long-term single family home, try going for a neighborhood in close proximity to a great school district. And always look for neighborhoods with low crime rates and high walk scores. Here are some great tips on how to find the best neighborhood from Maximum Real Estate Exposure. Look at cap rates which are commonly listed for investment properties by the sellers or their real estate agents. Compare the cap rate for particular properties to the cap rate of the neighborhood and the real estate market to get a feel for whether it is a good cap rate or not. Typically, it should be higher than the average of the location or at least close to it. Prepare a few real estate comps through comparative market analysis. For example, if you followed step #1, then you might have decided you want a single family home with two bedrooms and one bathroom. Since the location has already been decided upon, find 2-3 real estate comps that are similar to your ideal investment property. These properties should have been sold within the last 6 months and should be located in the same neighborhood. This step will help you eliminate any properties that are way overpriced compared to the real estate comps. Once you have narrowed down your list to a few investment properties based on the cap rate and the real estate comps, it’s time to use a few other real estate numbers. This is where you need to get serious about investment property analysis. You want to find out the expected rental expenses (as well as figure out your investment property financing). What is the current rental income (if any) that the property brings in? All of this will help you determine the cash flow, particularly whether the investment property will be a positive cash flow or negative cash flow property. A real estate investor should always aim for positive cash flow if the goal is to find the best investment property with a great return on investment. The net operating income (NOI) is essentially the cash flow and the total cash invested is every penny you’d have to put forth to make the rental property yours and get it up and running: down payment, closing costs, rehab costs, etc. The best real estate investments have a high cash on cash return. But, just like with cap rates, this can be relative to the market. A “good cash on cash return” also depends on how much you actually wish to make from the property. With clear figures on the cash on cash return, you can find an investment property that will bring you a good return on investment. The next step would be to get a home inspection done to check if there are any extra rehab costs you haven’t accounted for in your initial analysis. If you want to skip over all of these steps and make things simple, hire a real estate agent. It seems like a no-brainer, right? However, finding the best real estate agent is still a process within itself. From sifting through what could be hundreds of agents in the real estate market of your interest, to checking references, to interviews, it can be worth it to try to find an investment property on your own. Here are some great tips for finding a real estate who works with investors. Not to mention the fees of an agent you’d be saving on. Either way, you still have to make sure you follow step #1 and step #2 so that your real estate agent knows exactly what you want in a real estate investment. 5 steps and you’re done. While it seems all too simple to find the best investment properties in the market, don’t be deceived. It does take substantial time and effort to find a successful real estate investment. But it can be done if you don’t skip any of the basic steps. You can soon be on your way to becoming a successful real estate investor in rental properties. Signs you hired a horrible real estate agent via Michelle Gibson. Negotiating problems found when purchasing an investment property via Sharon Paxson. Using a 1031 exchange in real estate sales via Massachusetts Real Estate News. Use these additional references to make sound decisions when buying or selling real estate. 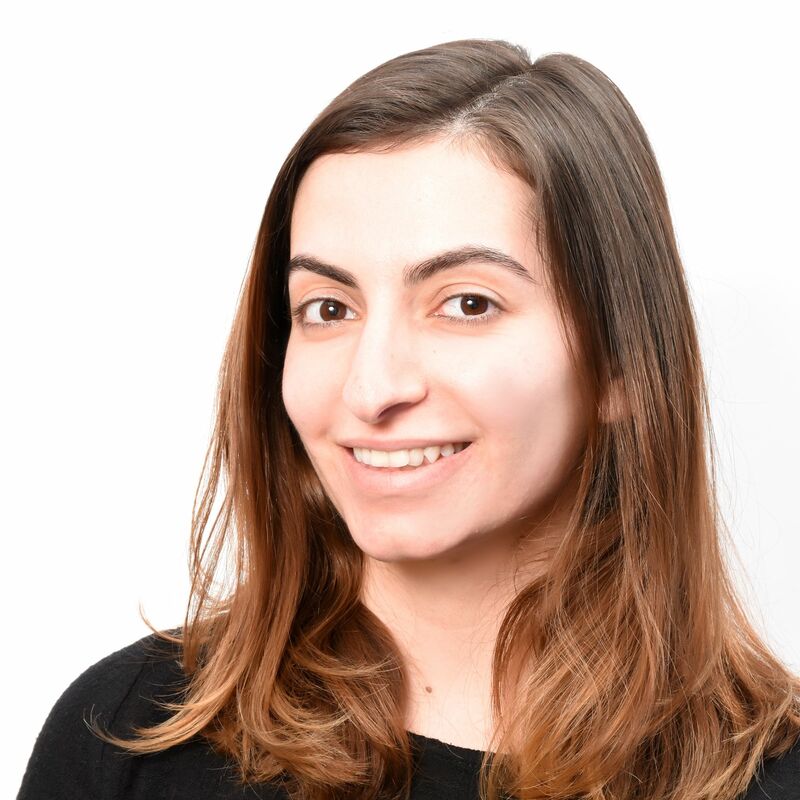 Sylvia Shalhout is Content Manager at Mashvisor, a real estate analytics tool which helps real estate investors quickly find traditional and Airbnb investment properties. A research process that’s usually 3 months now can take 15 minutes. We provide all the real estate information in easy to understand visualizations.